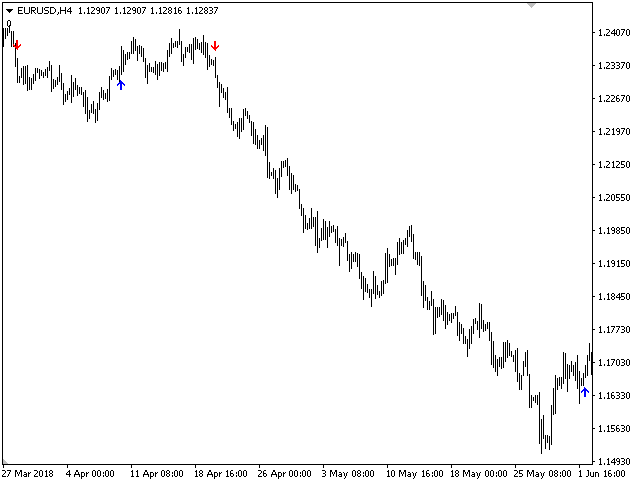 The trend indicator TrendStorm, you can use with the optimal risk-to-profit ratio, shows successful signals. Uses two settings for settings. 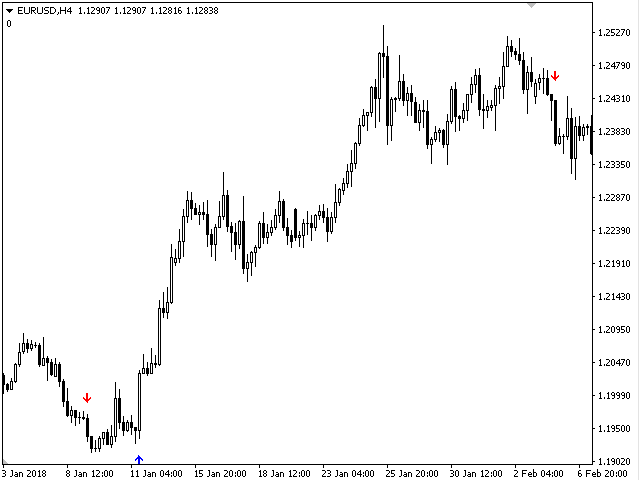 Shows the favorable moments for entry into the market by arrows. The probability of a successful trend is 90%. 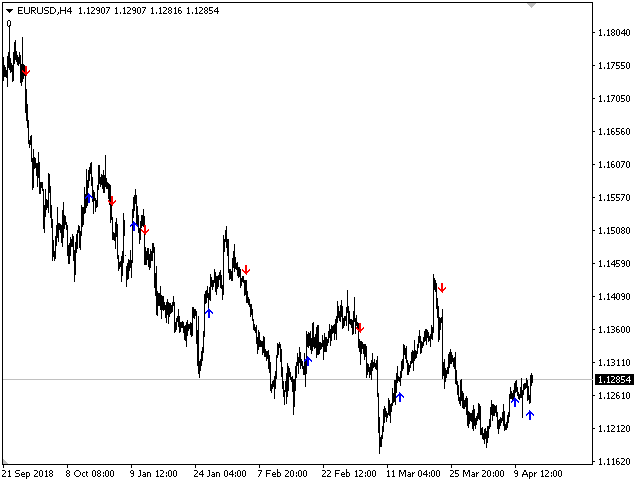 The indicator can be used for both small periods and long-term trading. The indicator is not redrawn and not late. Take profit more stop-loss averagely 9 times! Works on all currency pairs and on all timeframes.